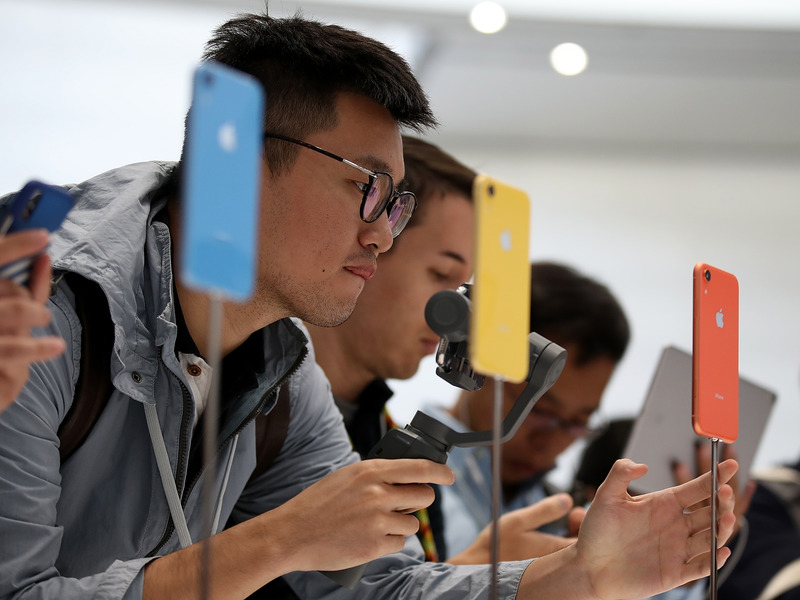 The first wave of reviews of Apple’s iPhone XR published on Tuesday, and they’re pretty positive. It seems like Apple’s more colourful new phone has some charm, especially when it comes to battery life. 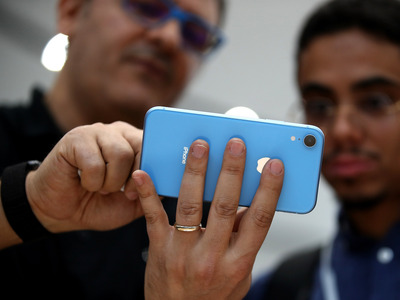 The reviewers also liked the device’s colours, speed, and camera. 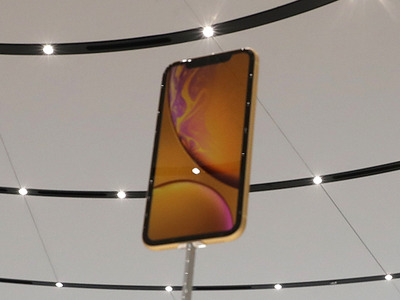 But for most reviewers, the phone’s banner feature is its price – starting at $US749, it’s $US250 less expensive than Apple’s other new phone, the iPhone XS. 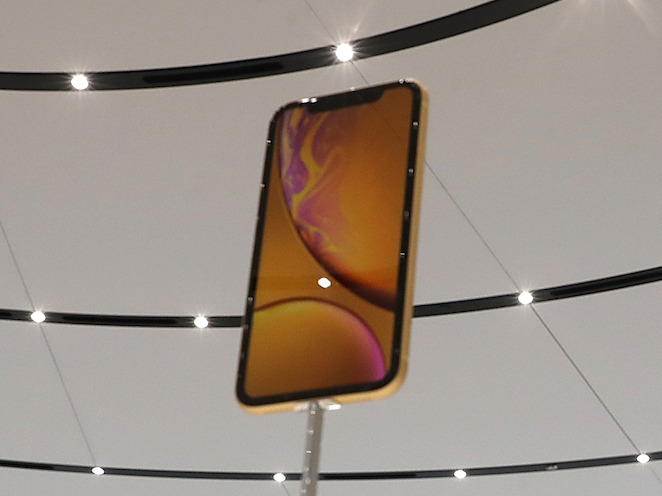 Wall Street Journal: “That’s why I was surprised to find that, thanks to its lower-resolution screen and big battery, the XR has the longest battery life of any iPhone I’ve tested in recent memory. 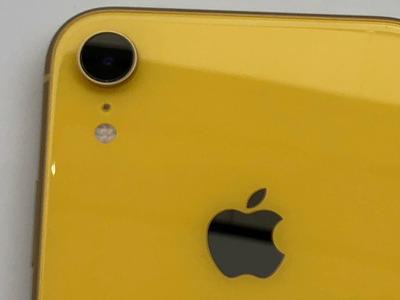 TechCrunch: “Apple’s industrial design chops continue to shine with the iPhone XR’s colour finishes. My tester iPhone was the new Coral colour and it is absolutely gorgeous. 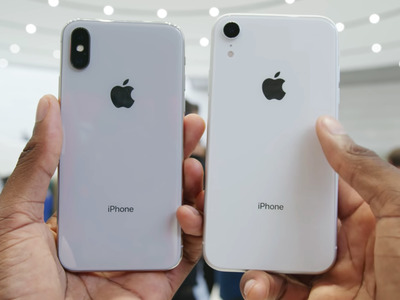 Washington Post: “Second, the XR’s body isn’t quite as sturdy. Apple says it has the newest, most shatterproof glass on the front, though not on the back. And its frame is made of aluminium, not steel. I didn’t have any damage when I (accidentally) dropped the XR on hardwood and carpeted surfaces or (on purpose) into a toilet. A drop onto concrete or from on high could be more of a problem. New York Times: “Good news, Apple loyalists: You won’t have to burn $US1,000 on your next iPhone. 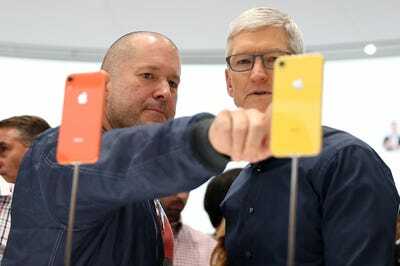 That’s because for about $US750, you can have the iPhone XR, which is just as fast and nearly as capable as its more expensive counterparts.